26 Mar / 2019 Do Magnets Work in Outer Space? 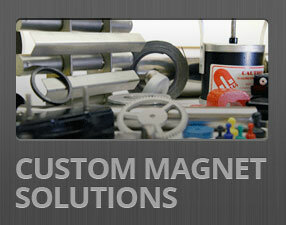 Neodymium magnets are the most popular rare-earth magnet. They are so popular that you can find them hiding in unusual places around your home. Once you find them, you can use them for interesting science experiments, practical DIY projects and to hang home décor. Check out these fun neodymium magnet projects. 07 Feb / 2019 How Are Permanent Magnets Made? 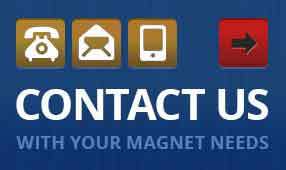 Magnets are essential for industrial use but come with dangers. 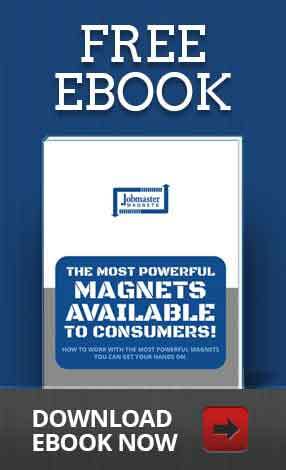 Learn how to safeguard your team and increase magnet safety in the workplace.